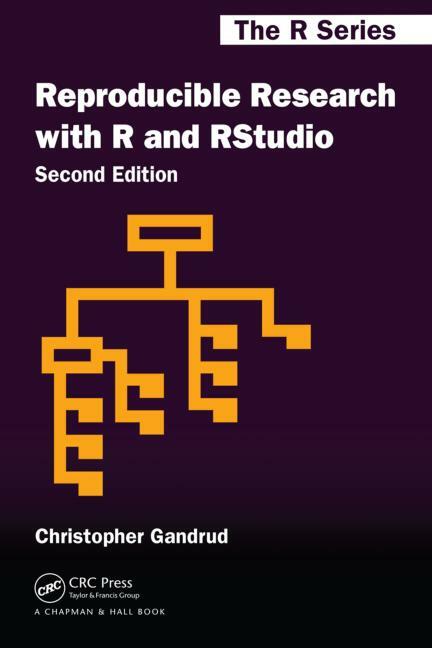 This post is part of a series of "learning everything with R: An R book list". You can clink on this link to see other relevant posts. RStudio probably is the most popular interface to use R. But it definitely does not just serve as a code editor (thanks to the RStudio team!). Its ability has been extended so much beyond what we can think of. 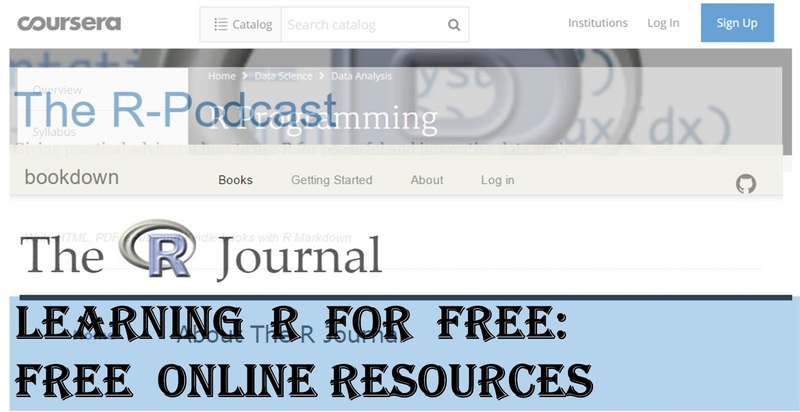 In this post, we would like to tell you how we can extend RStudio to do much more than just R programming and code editing. Best of it, there have been books coming out to provide you with step-by-step procedures. Let's see what they are! RStudio has implemented markdown (so-called R markdown when used in RStudio) in their interface to weave together narrative text and code. This makes RStudio capable of producing elegantly formatted static and dynamic output formats including HTML, PDF, MS Word, Beamer, HTML5 slides, Tufte-style handouts, books, dashboards, shiny applications, scientific articles, web sites, and more. 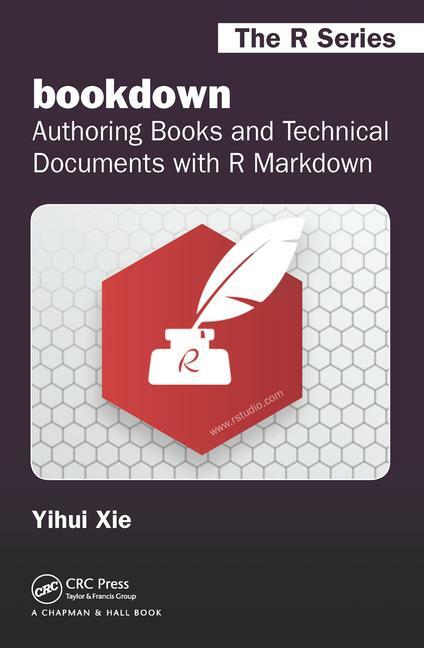 Yihui Xie, the main R markdown relevant package developer, has written several books as follows about how to use R markdown to write your own publication with RStudio. documents related to statistical graphics, computing, and data analysis. Github has been a very popular tool for doing version control when writing your own R packages. Rather than using the desktop version of Github, RStudio actually can do this within its interface without installing other software. You can find how in the following books. 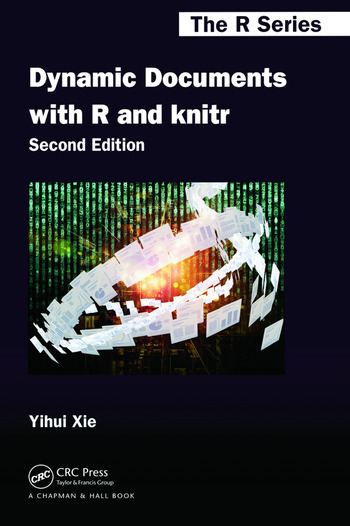 You should also notice that the following books do not focus on teaching you how to do version control with RStudio but they contain at least a chapter to teach you that. A cheat sheet from RStudio also gives you a quick overview on version control with Git or SVN. for reading version control with RStudio. reading version control with RStudio. workflow. 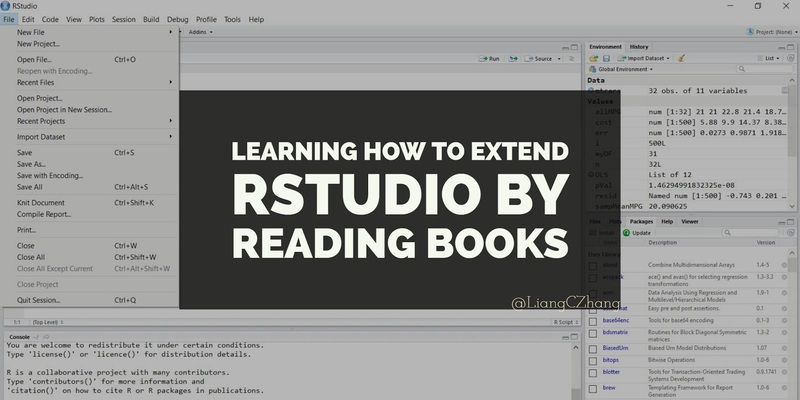 See Chapter 5 for reading version control with RStudio. Finally, RStudio offers a very unique tool that greatly helps increase users in R: Shiny, which turns your statistics analysis into interactive web applications. Statistics is not just math or coding but vivid visualization through a simple click-and-point on your device. The following books might help build a good foundation for using Shiny. create your first web application! Notice that the information above is directly collected from the publisher or author's website and we just summarize it for you. Further details about these books can be assessed by clicking the book title links to the book publisher. This book list will continuously be updated. If you read this post via R Blogger, remember to go to original post for updates. Happy learning R and hope you enjoy the book list above! You are welcome to leave comments about what we missed about the book list or the ability that RStudio can extend. Page last updated on 18 Dec. 2016.